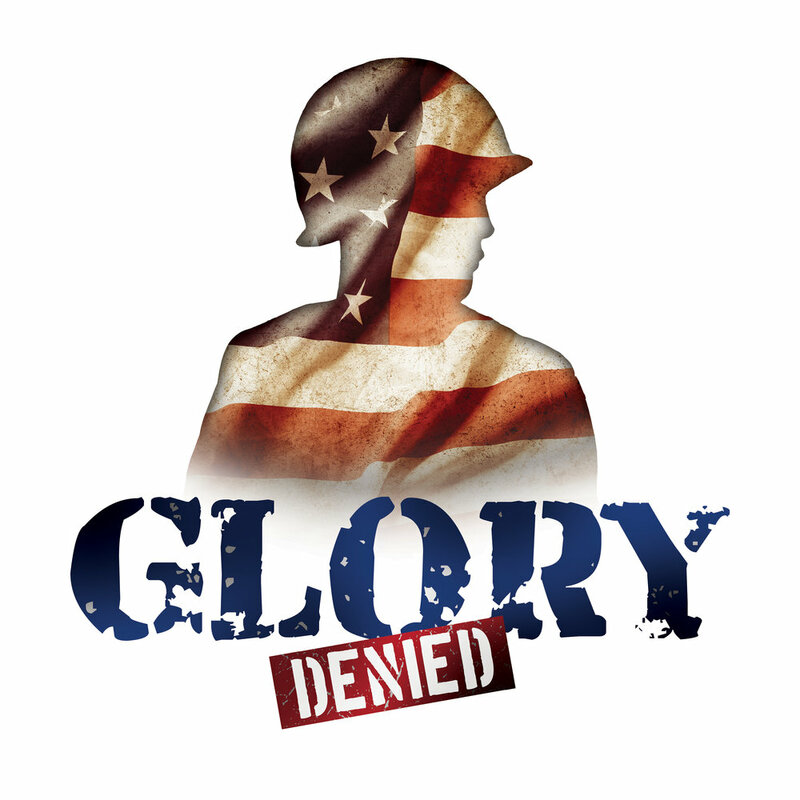 Opera Birmingham presents a series of community conversations inspired by the story of Glory Denied, highlighting the contributions and challenges of our country’s veterans and their families. Sunday, September 23, 2018| 2:30 P.M.
Monday, October, 22, 2018 | 6:30 P.M.
Tuesday, November 13, 2018 | 6:30 P.M. Glory Denied is the inspiration for a series of community events to highlight how art and life intersect to open conversations about the healing power of art, and the impact of military service on our country’s veterans and their families. These conversations will help spread awareness among our broader community about this powerful story, and the stories of veterans right here in Birmingham. Join Opera Birmingham and health professionals from the Veterans Administration for a roundtable conversation on the impacts of military service on veterans and their families. Topics will include mental health treatment, resources for families, and how treatment is helping veterans live more fulfilling lives. Refreshments will be served following the conversation. Hear insight from Tom Cipullo, composer of Glory Denied, about the creation of his opera. He will be joined by soprano Kathleen Buccleugh, who will be singing the role of Younger Alyce in our production, and will perform an excerpt of the opera. A reception will follow the conversation. Opera Birmingham partners with the Arts and Medicine program at UAB to discuss how the arts can be a powerful tool in medicine and healing. The panel will include therapists using a variety of creative arts to help patients in their path of recovery.